Want to improve your rank on Google maps and for local search phrases? Accuracy is key when claiming or updating online directory listings (citations) for your business. Your site may be listed in directories you’ve never heard of, thanks to data aggregators that scrape and disseminate your listing data, whether it is accurate or inaccurate. We’re storing more and more of our personally identifiable information (PII) online. These are private details we seldom share with others, face to face, and only with those who need to know. To protect our PII from hackers and criminals, we restrict access by setting passwords. But those passwords are only as secure as we make them. Bounce rate is an excellent measure of visitor engagement. Improving visitor engagement can boost your search engine rankings and result in more sales. Learn how bounce rate is calculated and when it is important. One reason we recommend WP Engine hosting is the ability to use Git version control. Here, are step-by-step instructions to configure and use Git Push on WP Engine. This tutorial is for web developers who need to access and edit an established and versioned install. Steps to minimize color discrepancies when printing from your office computer to your office printer. 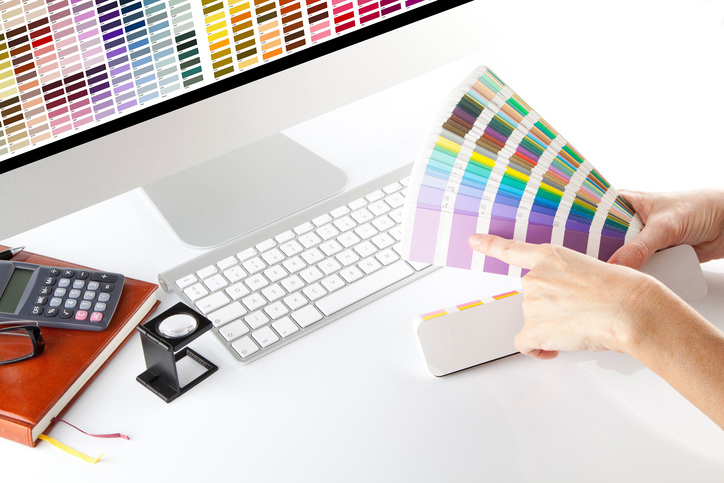 Plus, some cost-saving and color tips when choosing colors for your brand. Google Groups offers the option to create alternate email addresses for users. This alternate email acts as an alias; emails received at the alternate address appear in your Gmail inbox. Once you have been added to a Google Group and the administrator has set up your email alias, you will start receiving alias emails in your primary Gmail inbox.